The Goodwood Estate is the most local country estate of several that are nearby. It is owned by the Duke and Duchess of Richmond and Gordon. 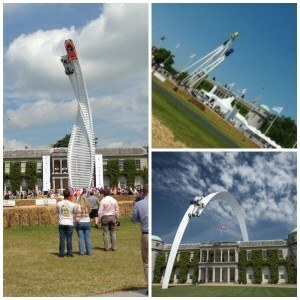 There are many spectacular events staged there each year and other smaller exhibitions and shows too. 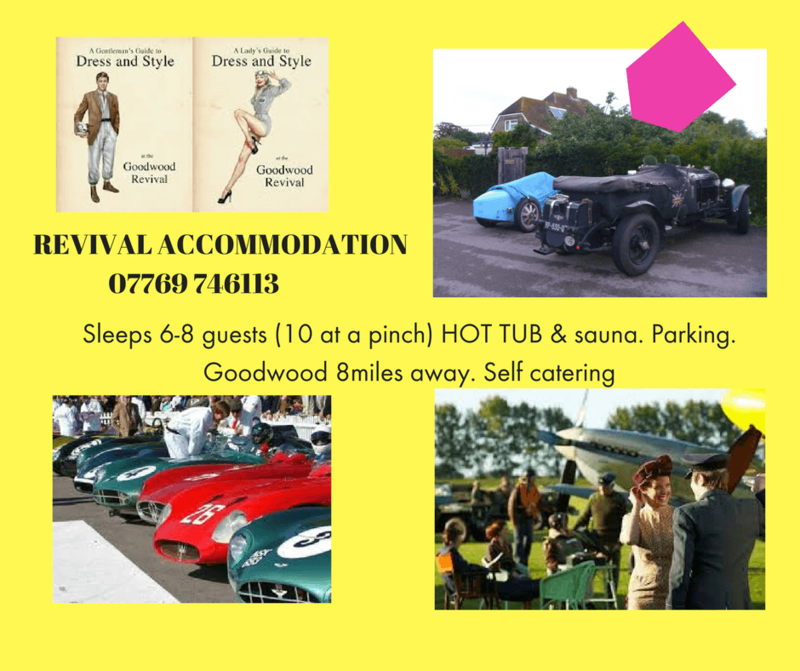 Various guest options are available for Goodwood events – but there is a minimum 3 nights stay please. Shared bathrooms (but plenty!) Hot tub & sauna to relax in after at Living Elements, large gardens! 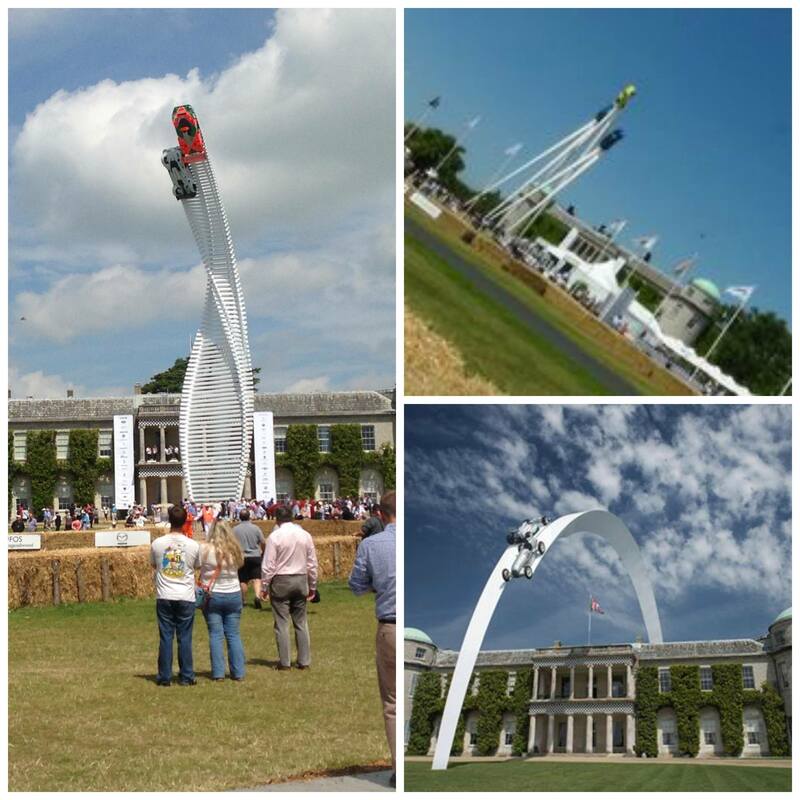 Main Goodwood Events: Festival of Speed, Glorious Goodwood, Revival Meeting. 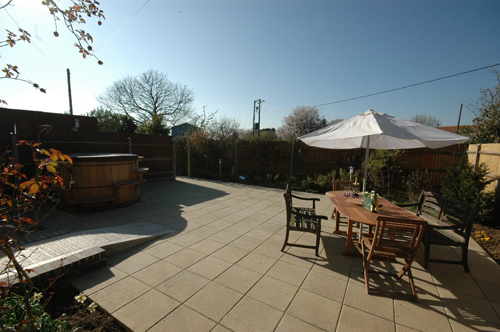 I offer continental B&B with full use of the hot tub and sauna at £130 per night for a double / twin room. Minimum 3 nights. exclusive restaurant The Kennels and Farmer, Butcher, Chef- amongst other things! It is quite a business! We are just 20mins from Goodwood, although during the main events, as the traffic volume is high and routed a long way round for the car parks, travel times can be much longer depending on your time of departure. How much horsepower can there be in the pits? and how many £millions?!! The 12,000 acre estate also has extensive forestry – both native and pine woods to walk in, especially to the North around Chilgrove etc. Understandably, when a large event is taking place there is maximum pressure on accommodation in the Chichester area and for distances up to 50 miles around – so if you wish to book any of the properties please do so with plenty of time to avoid disappointment. Prices for the weeks / weekends are competitive but are a premium. Please CALL ME for specifics. 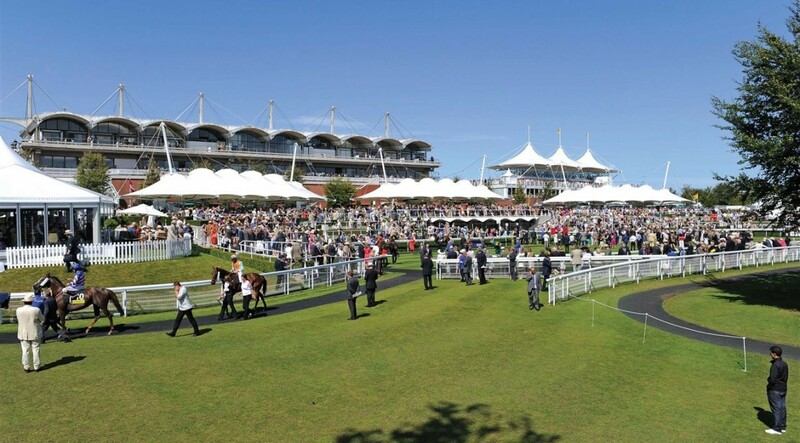 Don’t forget, if pre-arranged – you may be able to arrange to have a massage after your day of walking and standing at the Goodwood events. 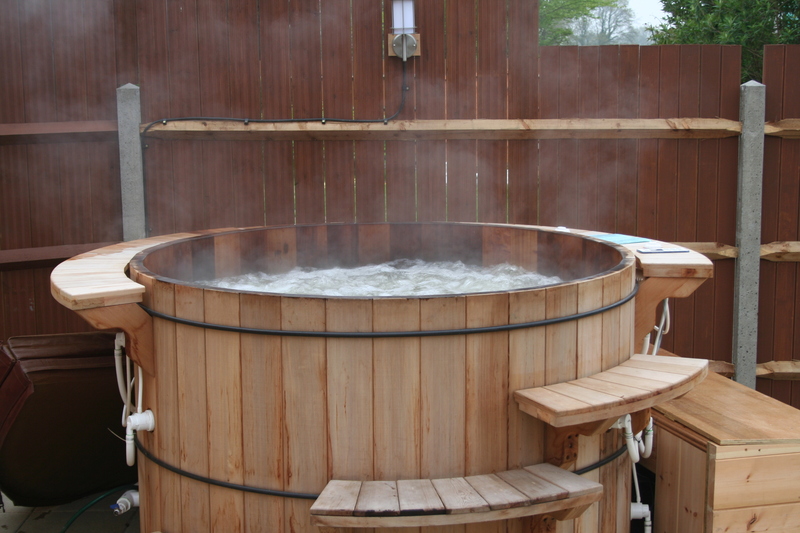 Ease those aches and pains, then relax in the hot tub and sauna! !